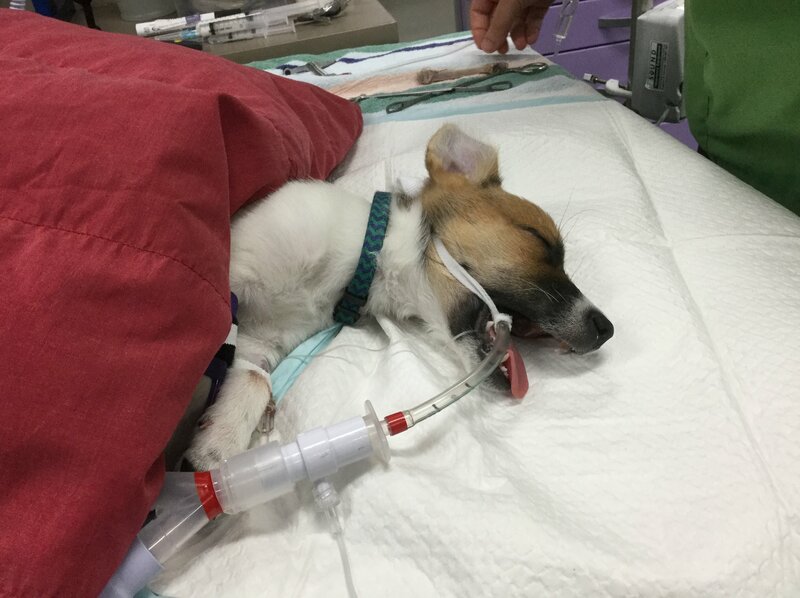 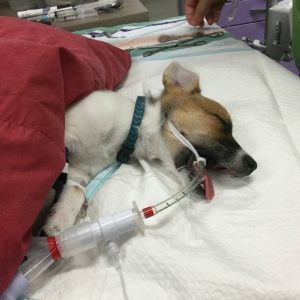 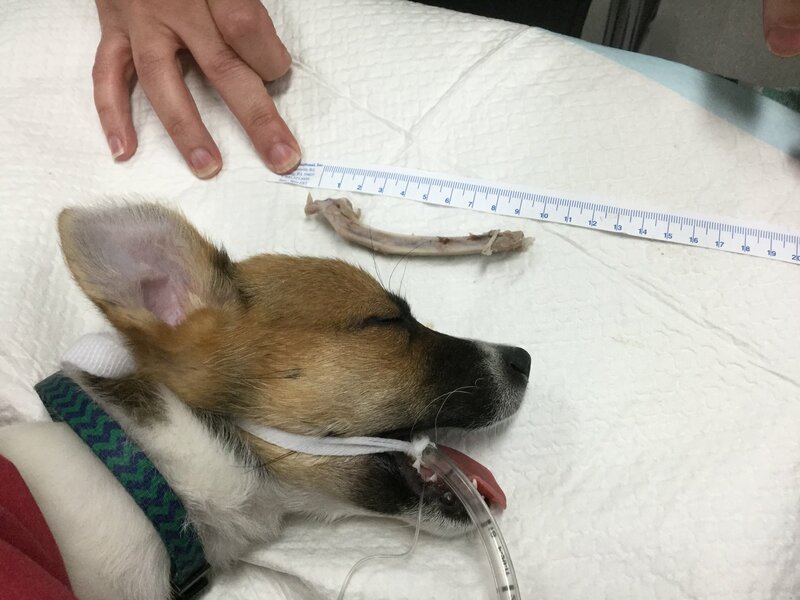 Jack Russell Terrier puppy Cooper, weighing only 2.5kg, was brought in to AEC after he sneakily stole a lamb bone. 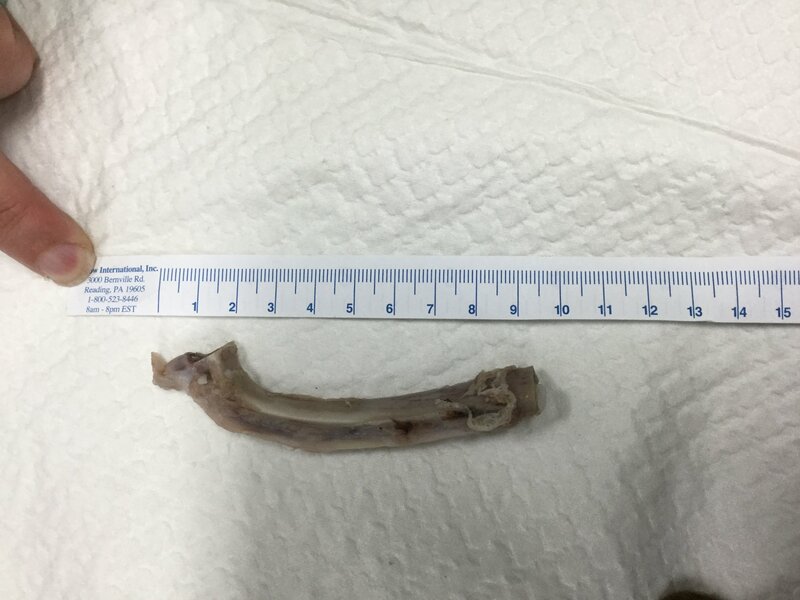 He was anaesthetised and an endoscopy performed to extract a 10cm rib bone from his stomach! 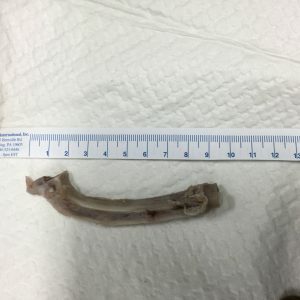 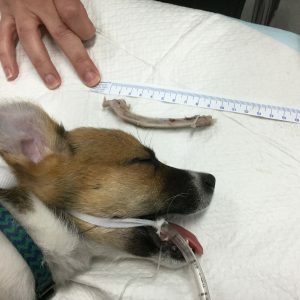 This bone would not have been able to pass through his digestive tract, and if left untreated, would likely have caused an intestinal obstruction or perforation which would be life threatening. 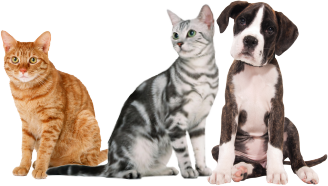 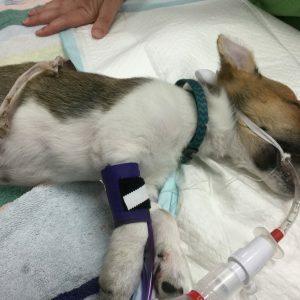 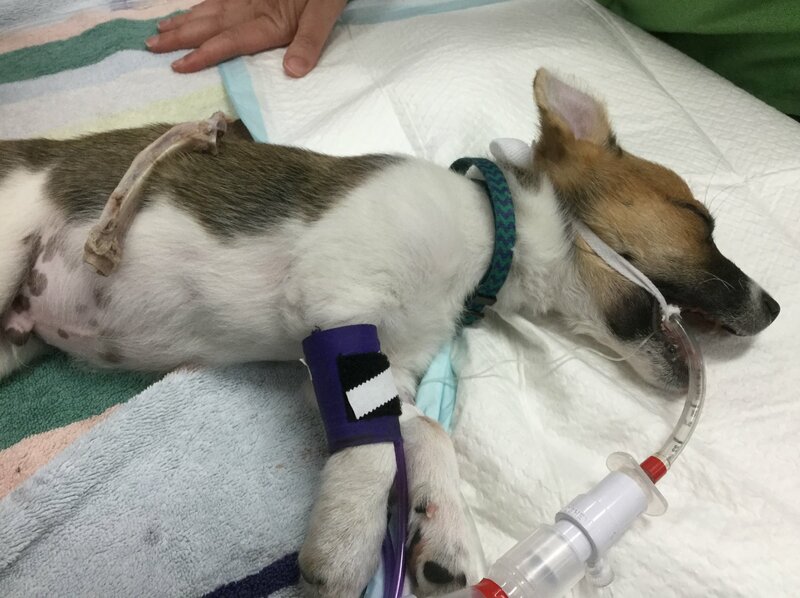 Cooper’s owners did a great job bringing him down for immediate treatment, and we expect him to make a full recovery.